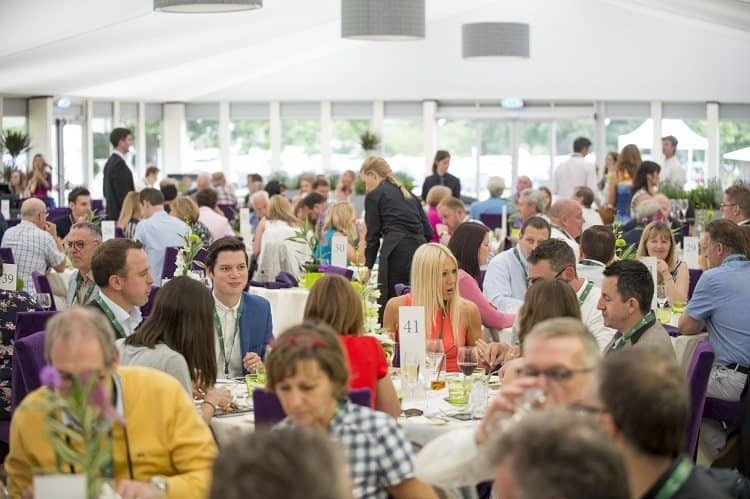 Entertain valued guests with VIP hospitality at the world’s most famous tennis tournament. 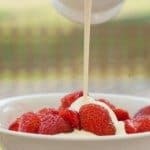 The Wimbledon Championships trophy is the most coveted prize in world tennis and this historic tournament which is one of the most iconic events of the British summer enjoys an unparalleled level of prestige. 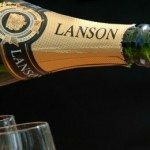 The combination of prestige, history and luxury create an unrivalled atmosphere for entertaining your clients and staff. 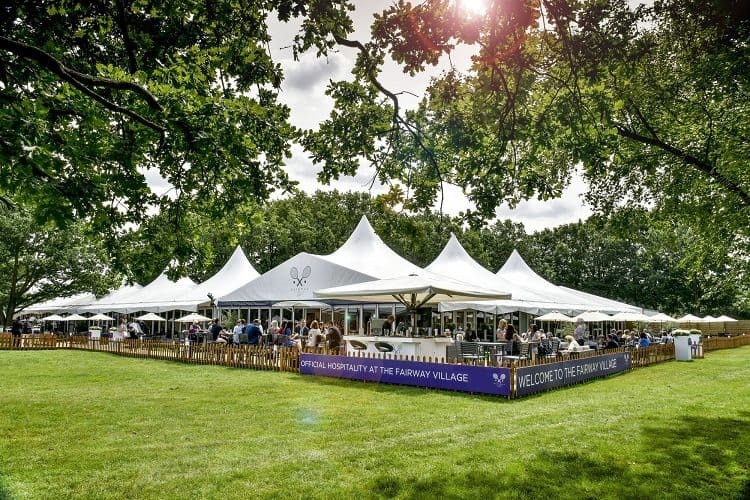 We offer official Wimbledon hospitality both on-site and off-site, providing a superb choice of hospitality packages offering unbeatable quality and value. 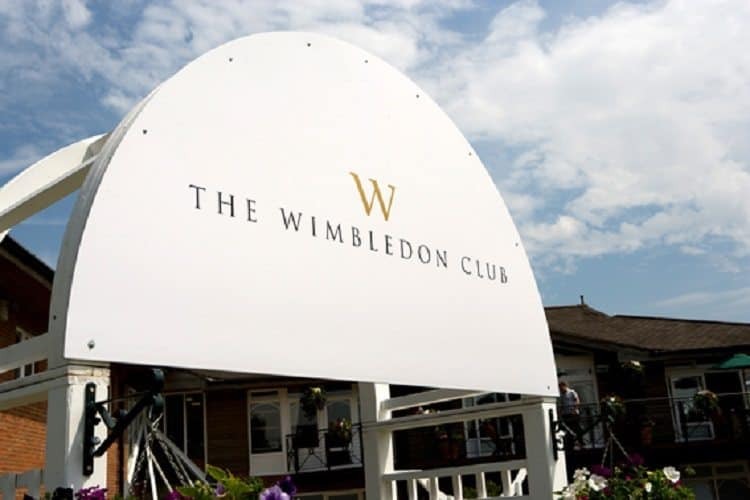 With all our packages you’ll enjoy prime located tickets enabling you to witness the tradition and passion that Wimbledon is famous for. As always, we advise clients to book early in order to avoid disappointment. 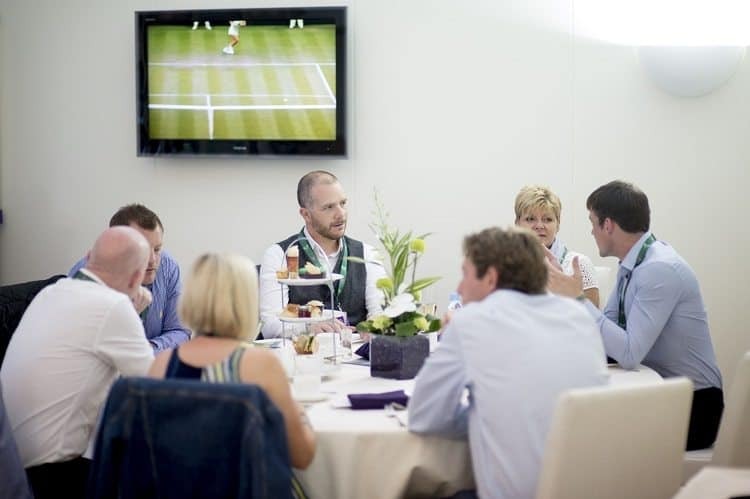 Contact us today to discuss our different Wimbledon hospitality packages for 2019. Wimbledon is the home of tennis. This two-week extravaganza only breaks for one day and that is in order to allow the grass to have a rest. Wimbledon is deep within the M25 so avoid driving if you can. If you must, we reckon taking the A3 is your best bet. 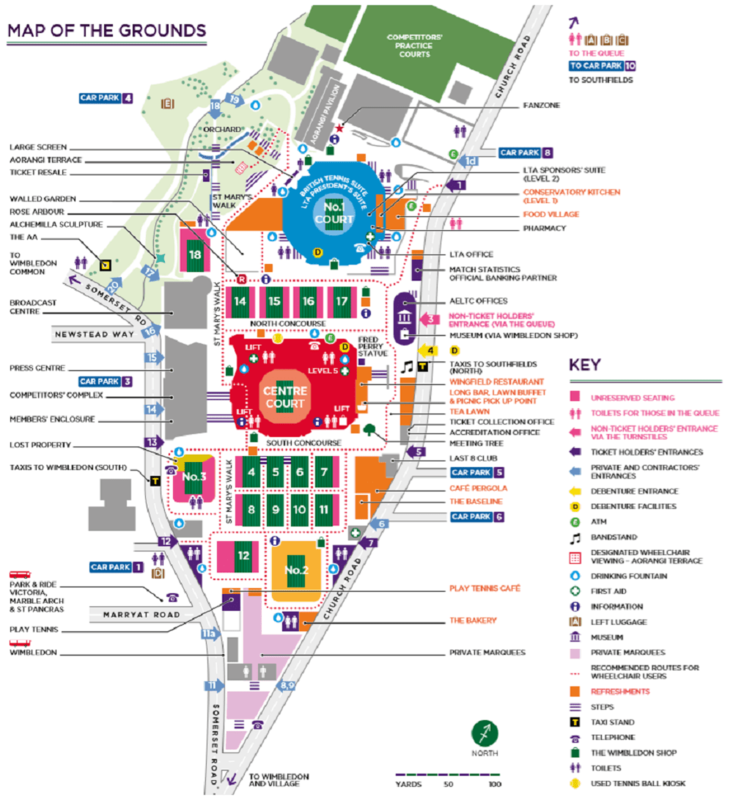 While there is parking on site, we would recommend using a parking app to pre-book your space. Southfields, Wimbledon Park, and Wimbledon stations are all roughly equidistant from the All England Lawn Tennis & Croquet Club; all three are served by the District Line. The latter is also connected to national rail services. The Tramlink from Croydon terminates at Wimbledon station. There are no rules for General Ticket holders; this indeed means that jeans and trainers are technically allowed. Certain hospitality enclosures will not allow jeans and trainers but would not go as far as insisting upon a tie. The members area is the only area with a defined dress code: gentlemen should wear a lounge suit or a tailored jacket with shirt, tie and dress shoes; ladies should wear the equivalent. General good advice would be to wear comfortable loose-fitting clothes. A jacket is a good idea as it gets cold very quickly after the sun sets; it is always prudent to be prepared for rain, even if it is sunny. There is no need for heels and gentlemen should look to wear shoes. Sun hats are frowned upon as they would block the view of the person sitting behind you. 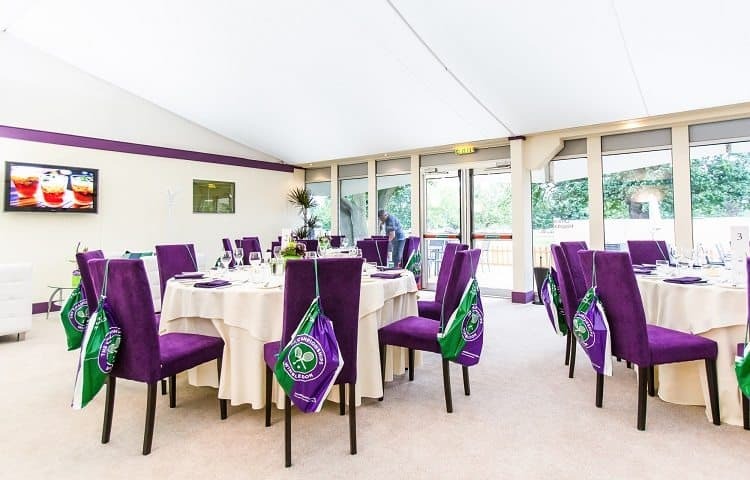 Team Tactics are pleased to offer hospitality for The Championships, Wimbledon in the Lakeview Restaurant, conveniently located near the All England Lawn Tennis Club, a short walk from the world famous Centre Court and Number One Court. 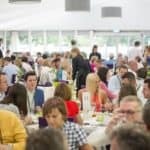 The Club House truly is a spectacular hospitality venue, with upgrades over the past few years costing in excess of £250,000. 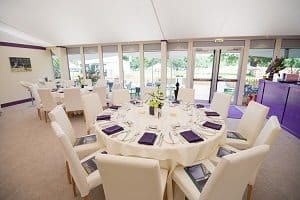 Guests will enjoy a champagne and canapes reception while the resident pianist plays in the background and plasma TV’s play past highlights of classic Wimbledon matches. 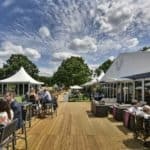 The air-conditioned Lakeview restaurant serves a four-course luncheon, created by Michelin starred chef Angela Hartnett, with fine wines and liqueurs. 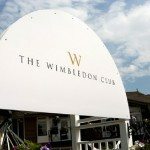 Included within this hospitality package are complimentary buggy transfers to the All England Club. 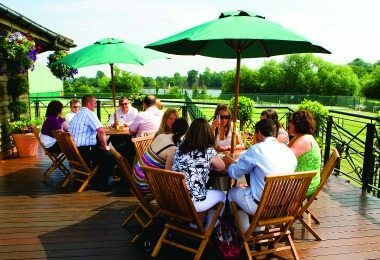 Booking of 2 upwards can be made and Private Dining Suites are available for parties of 12-70 guests guests. Please also note that all the tickets we offer are debenture tickets. 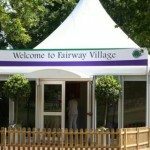 Team Tactics are pleased to offer Hospitality at The Championships, within the luxurious Fairway Village. 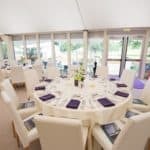 Situated just a short walk away from the All England Lawn Tennis Club, the elegant and stylish Village Suite offers restaurant dining with private tables for groups of 2-12 guests, and Private Chalets are available for parties of 30 or more. 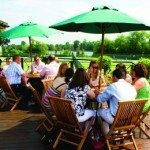 Within your Private Chalet we can also provide prominent company branding displayed; Itineraries branded with company logo; Set up and use of your chalet for meetings/presentations; Dedicated hostess; your own plasma TV screens; option to ‘theme’ your chalet in your corporate colours (additional cost); hosting by a tennis celebrity (additional cost). 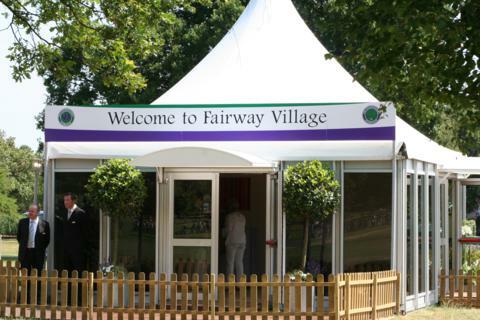 Tickets at The Fairway Village are provided by the AELTC’s Official Hospitality Provider. 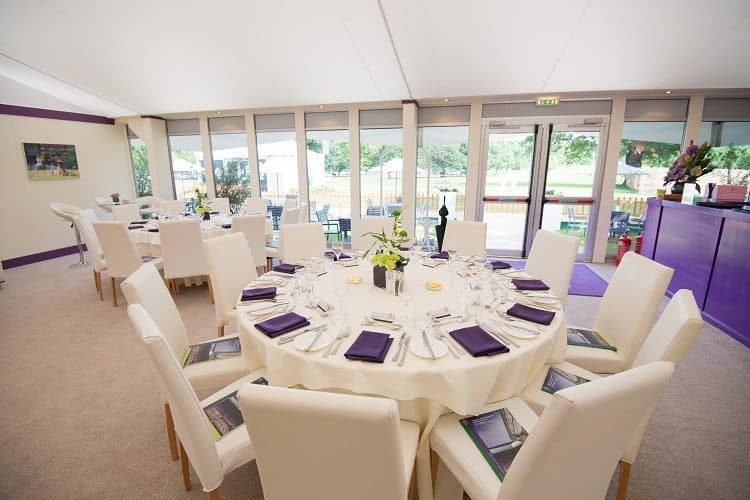 The Wimbledon Club is the perfect location for entertaining. 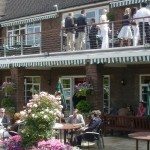 Over many years, The Wimbledon Club hospitality venue has developed an exceptional understanding of the level of service that you and your guests demand. This coupled with the stunningly creative menu, will leave you wanting to return year after year. 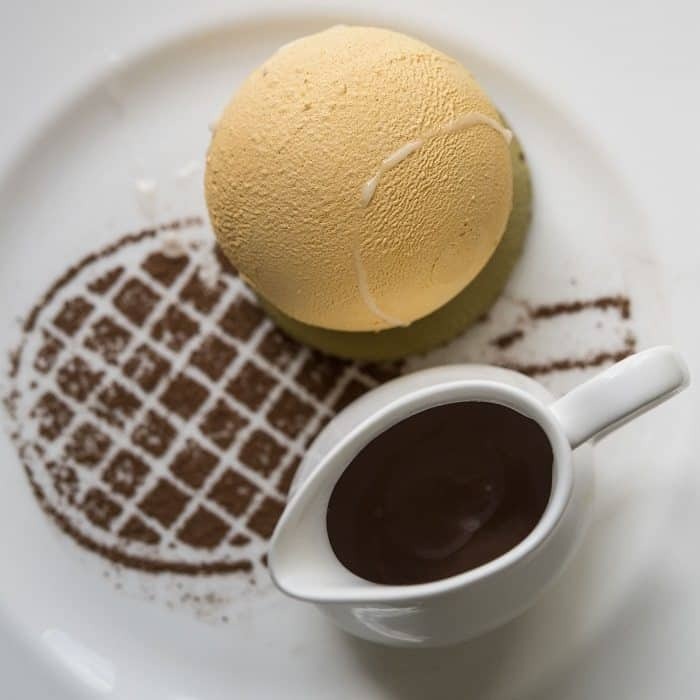 Situated directly opposite the All England Lawn Tennis Club, Church Road, Wimbledon, SW19. Entertain your guests in an exclusive restaurant setting, choosing four beautifully presented courses from an exceptional à la carte menu. 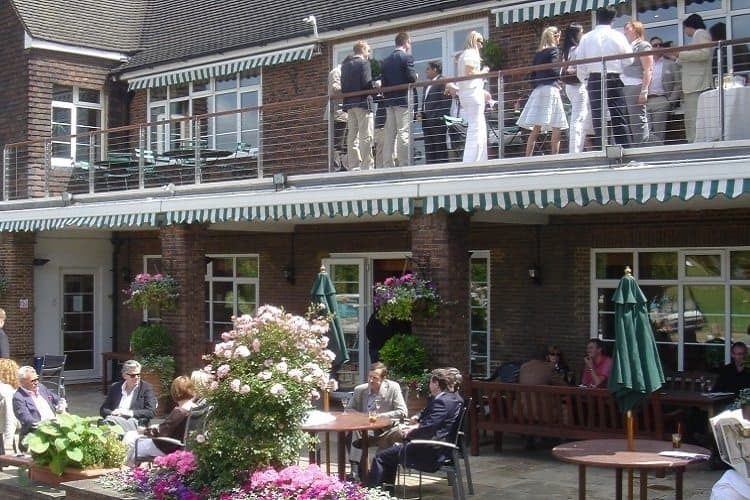 The Executive Restaurant provides balcony views over The Wimbledon Club’s practice courts and the Garden Restaurant has its own private garden. Each provides an outstanding location with an intimate atmosphere, where you will enjoy superb individual service and attention. 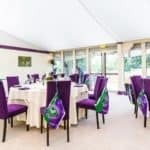 Private tables are available for 4 or more guests within the Wimbledon Club. Private suites are available for groups of 40 or more, with a private entrance and exclusive use of our garden. 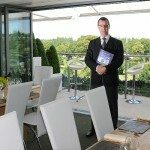 There is the opportunity to theme the private restaurant and add celebrities and entertainment should you wish. Wimbledon Skyview Suites are the ultimate hospitality experience. 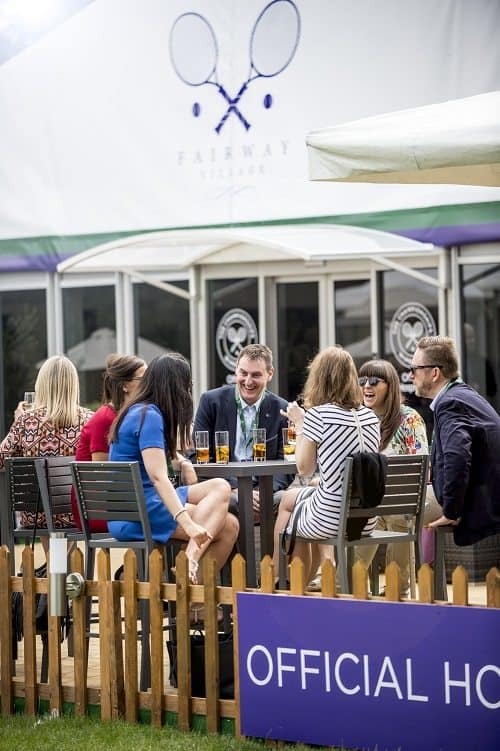 From your elevated position guests will be able to take in the stunning panoramic views across the London Skyline, whilst absorbing the electric atmosphere down below in the All England Club. 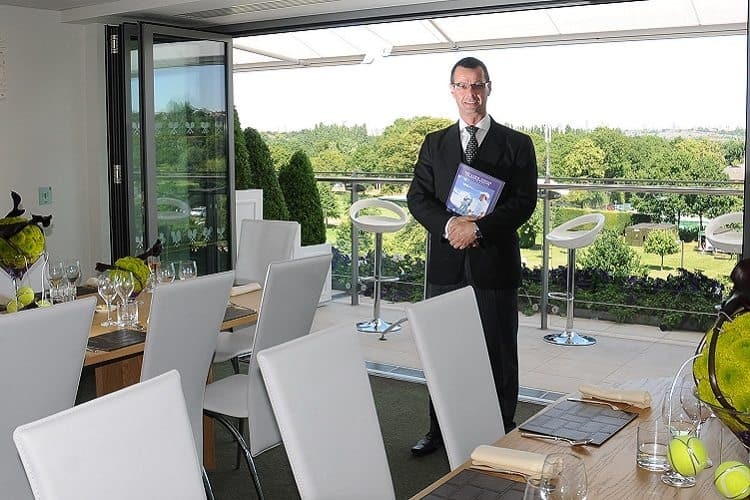 Packages at Skyview Suites are provided by the AELTC’s Official Hospitality Providers. The Skyview Suites will close half an hour after the end of play or 9.00 pm, whichever is earlier. Private chalet in the Fairway Village which was a short walk away. Great service watching a great game. Despite the weather the day went off flawlessly. 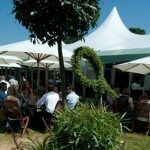 What an event, the marquee upgrade was a great idea so thank you as it made a world of difference. Enjoying a great game with great company. 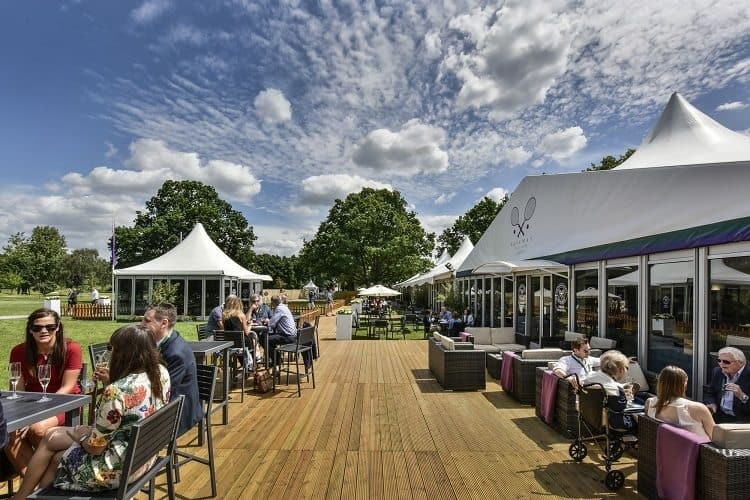 Stunning day at Fairway Village with Centre Court tickets. As good as it gets. Great day was had by all. Couldn’t fault the day, the venue, food and the seats were amazing. Only thing that would be have been helpful would have a simple email invite can be edited by myself to send out to my clients. 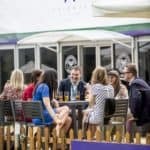 Everyone at Wimbledon were very helpful and accommodating, even with our guests that turned up late. We had a great day out with our group. Thankfully the weather was kind to us this year! Good food as usual and excellent service. 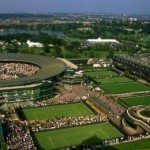 I highly recommend Team Tactics’ VIP days out, particularly the Chelsea Flower Show and Wimbledon Tennis packages. 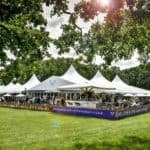 You get a fantastic day out and it is simply heaven to be able to retreat from the crowds into the luxury and calm of the hospitality suite. An ideal birthday or Christmas gift.